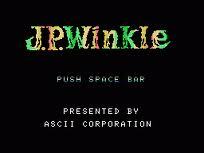 Jet Set Willy is a platform video game originally written by Matthew Smith for the ZX Spectrum home computer. 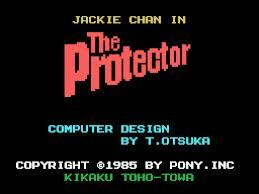 It was published in 1984 by Software Projects and ported to most home computers of the time. 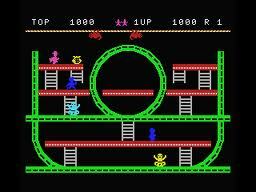 The game is a sequel to Manic Miner published in 1983, and is the second game in the Miner Willy series. 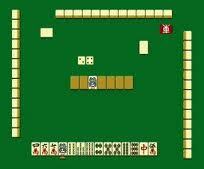 It was a significant development in the platform game genre on the home computer. 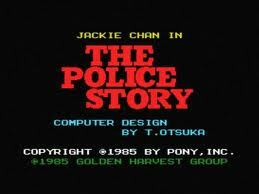 Jacki Chan in the Polic..
Jacki Chan in the Police Sto..
Jacki Chan in the Prote..
© 2019 JAMSX Retro MSX1 / MSX2 Computer Games in Your Web Browser..